Truth Is Stranger Than Fiction: Check Out These Amazing Goodwill Finds! Even as a creative writer, there are some things I just can’t make up! As a dedicated reader you may recall that I ... Read More about Truth Is Stranger Than Fiction: Check Out These Amazing Goodwill Finds! 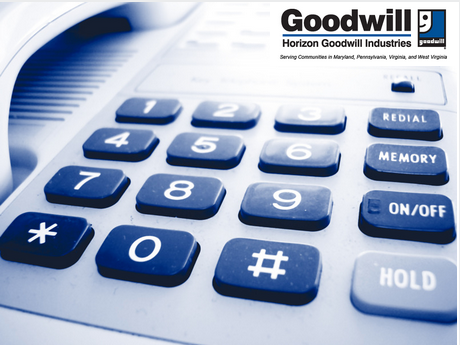 How Is Shopping At Horizon Goodwill Like A Reality Show? I’m guilty. I love reality television. Let me clarify—I love certain types of reality programing. 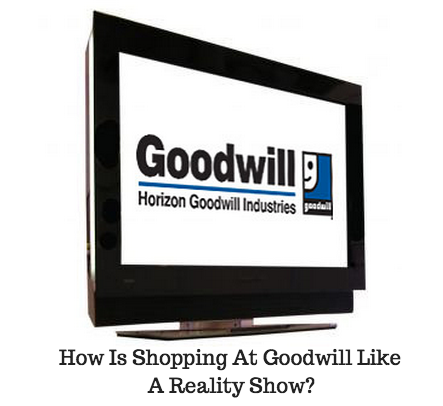 I can’t, however, ... Read More about How Is Shopping At Horizon Goodwill Like A Reality Show?